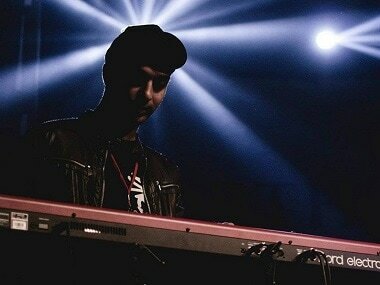 Karan Joseph, also known as 'Madfingers' was a pianist who allegedly jumped to his death in Mumbai on 9 September. 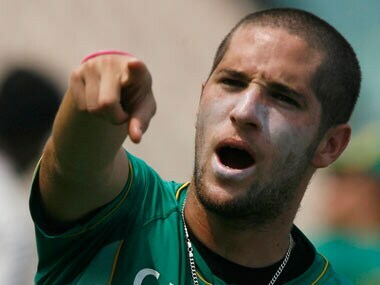 The cricketer who was detained with South African cricketer Wayne Parnell said that he didn't know of the party being a rave party and he had not consumed alcohol or narcotics. The cricketer said he had attended another party at the hotel organised by friends. Parnell denied that he or Indian cricketer Rahul Sharma had consumed narcotics at the party.